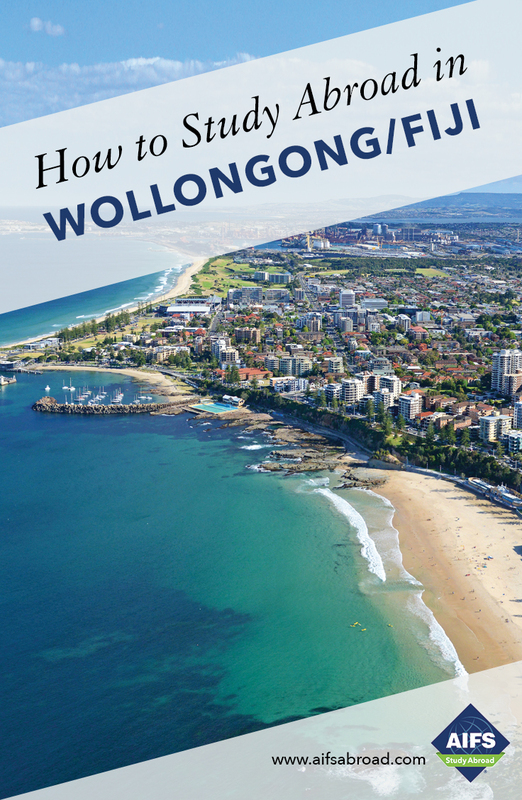 Included in your program is a range of free and subsidized cultural activities arranged by both AIFS and the University of Wollongong which focus on Wollongong, Sydney and wider Eastern Australia. Such experiences outside of the classroom setting will deepen your social, historical and cultural understanding of Australia and its people. Take a cruise around the beautiful Sydney Harbour where you will get a great view of the iconic Sydney Opera House and Sydney Harbour Bridge as well as the eastern suburbs where the rich and famous reside, forts and naval vessels and if you are lucky you will see a whale, dolphin or fairy penguin. Try your hand at surfing at one of Australia’s iconic beaches. Climb aboard the huge 4WD vehicle for an all-day tour of Fraser Island. Swim in the crystal-clear waters of Lake McKenzie, walk among the huge trees of the island forests, drive along Seventy-Five-mile beach’s famous Highway, hear the stories of the Maheno shipwreck, float down the stunning Eli Creek. After dinner, take the night ferry back to the mainland for our overnight bus travel to Airlie Beach. On to Mission Beach, the home to one of the most beautiful beaches in Australia where you can play beach sports or lie back and enjoy the sunshine. Experience one of the Seven Wonders of the World – The Great Barrier Reef - by snorkeling and sailing to two unique locations. Michaelmas Cay National Park is a world-famous bird sanctuary with a beautiful sandy beach, providing a rare opportunity to snorkel off the beach in protected, calm waters.